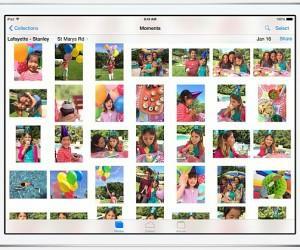 Photo sharing took to another high with the launch of Apple’s amazing Photo Stream service. 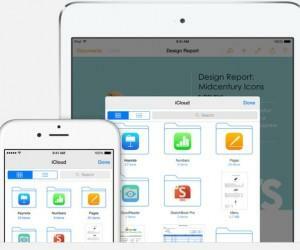 The service in itself uses two services the iCloud to traditionally save and synchronize your pictures and the iCloud photo sharing which is just a way to create shared photo streams using your apple device. Most of you have collected digital assortments using a stack of CDs and then copying them into your computer devices. Collecting the data using this method was a time consuming process. 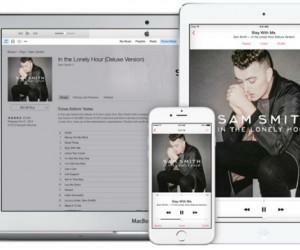 iTunes Match came as a perfect solution to all this. 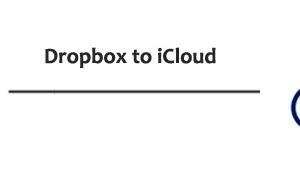 Dropbox and iCloud are very useful to store access, and manage files, folders and documents whenever wherever you want. 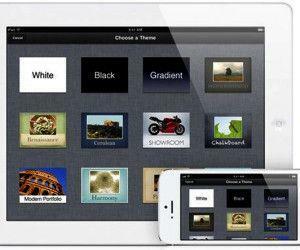 However, some users get confused about where to upload files, how to retrieve the files and how to migrate them. 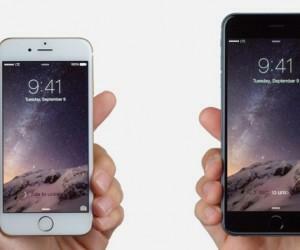 How Can You Synchronize Your Work With iPhone 6? Cloud computing has revolutionized the way things work around us, the power it has given to us is unparalleled, removing all boundaries and everything that could hold us back. No more limited storage; no more lack of computing power, everything you want is on the Cloud, ready to go with you anytime anywhere.